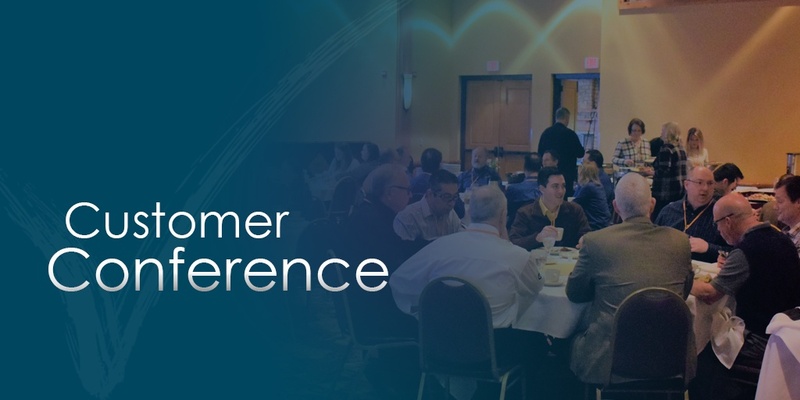 The Customer Conference is a great event where you can network and learn the latest of your NAV/ Business Central system from the Innovia team, our ISV partners and Microsoft. NAVUG Focus is your chance to dive deep in NAV/Business Central and learn the latest from technical experts. This two day event is geared towards experienced users. NAVUG Summit is a large gathering of NAV/ Business Central users dedicated to networking and learning the latest from product experts. This event is great for all users regardless of experience level.